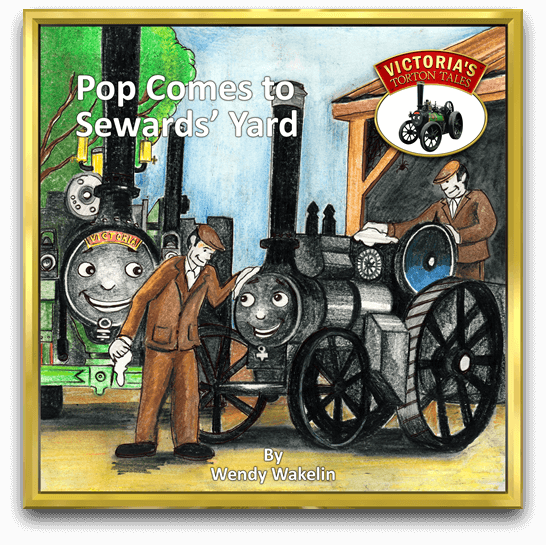 Today there’s a surprise when Victoria discovers something in the barn at Mr. Andrews’ farm. What could it be? 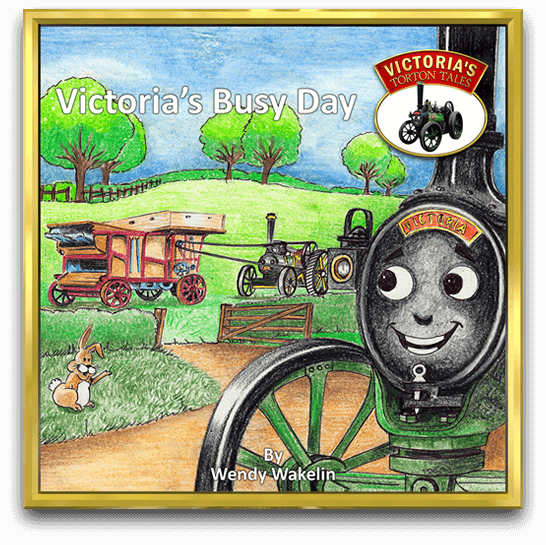 Enter the world of Victoria’s Torton Tales and join Victoria and her friends in their very own activity book. Packed full of fun colouring pictures and puzzles. 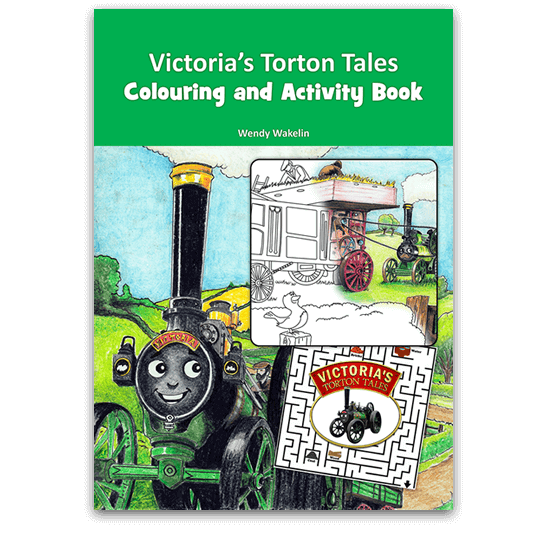 Children love colouring the pictures from the storybooks in the Victoria’s Torton Tales series. Click the orange button below to see some of the schools and organisations who have taken advantage of this offer.